Trouble with Mortgage Payments? Read this now! Despite reports to the contrary, owning a home is STILL the American dream for most folks I know. But it is costly to own a house right now, particularly as home-related costs like fuel, electricity and insurance continue to rise. In combination with unemployment, many homeowners are finding it hard to cover their monthly mortgage payments, risking default and losing their homes to the bank. 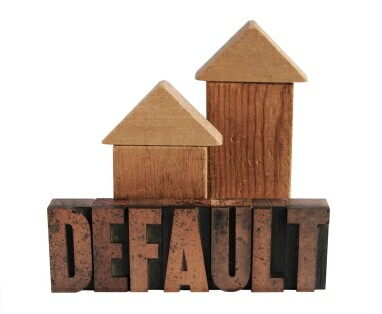 Before you reach the default stage on your mortgage, there ARE other options available including a government program created by President Obama. It is called the Make Home Affordable program which offers refinancing and loan modification options to help you stay in your home. To see if there is an option that fits your situation, visit the program’s website for more info. And, as always, if you have questions, please call me. I will help however I can.